Tight hips? Work on your psoas. Tight psoas? Work on your hips. The psoas are the only muscles in your body that connects the spine to the legs. As a result, if your psoas are tight and stressed, many different parts of your body will be affected from the neck, down to the feet and everywhere in between. We are so excited to welcome back Brea Johnson to Yogalife Studios South for the second instalment of Psoas & Happy Hips. 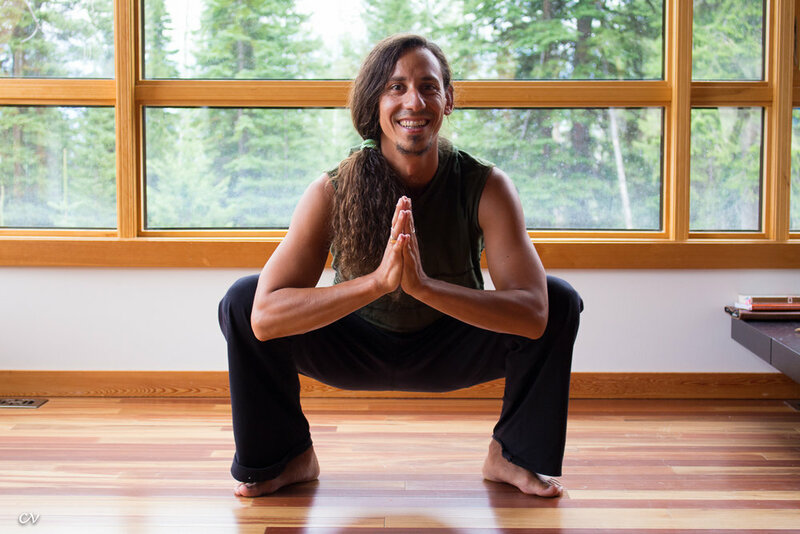 As an extension of the Psoas Part 1, we will explore the relationship that the psoas has with the rest of the body, specifically focusing on the hips. Whether you attended Part 1 or are completely new, you will gain new insight and understanding of your psoas in a tangible and hands-on way. Traverse all the nooks and crannies in your hips and legs to increase range of motion and build structural stability. When your hips have more freedom, then the psoas can stay supple and happy. Gain a wide variety of self-care tools that you can integrate into your everyday life to maintain the health of your psoas. You will be able to better understand, manage and prevent back pain, pelvic floor issues, sleep, posture, flexibility, digestion, immune, adrenal & hormonal function just to name a few. The workshop is movement-based so that we can integrate intellectual understanding of the biomechanics of our body with the tangible experience of healthy alignment and movement. One very simple cue that you can remind yourself of all day long while you are standing, is to back your hips over your heels. Most of us have the habit of thrusting our hips forward which places strain on your back, knees and feet. Just by backing your pelvis so it is lined right over your heels, your bones get to do the weight bearing that they are designed to do and your psoas doesn’t have to hold you up. How To: Full Vinyasa Flow from Yogalife Studios on Vimeo. Step 1: From downward facing dog, bring yourself forward into a plank position on an inhale breath. Shoulders over the wrists, legs strong and straight, core engaged. Be sure not to collapse through your low back. Step 3: On the inhale lift into upward facing dog, rooting down through the tops of the feet, lift your chest by straightening through the arms, sliding the shoulders back to open the heart. Step 4: On the exhale, tuck your toes under and move back into downward facing dog. Like rhythms in nature, a beautiful dance, or the notes of your favourite song, the sequence of vinyasa unfolds with harmony and intelligence. The progression and interconnectedness between movement and breath coordinates in such a way that you inherently move through your meditation (and it moves through you). 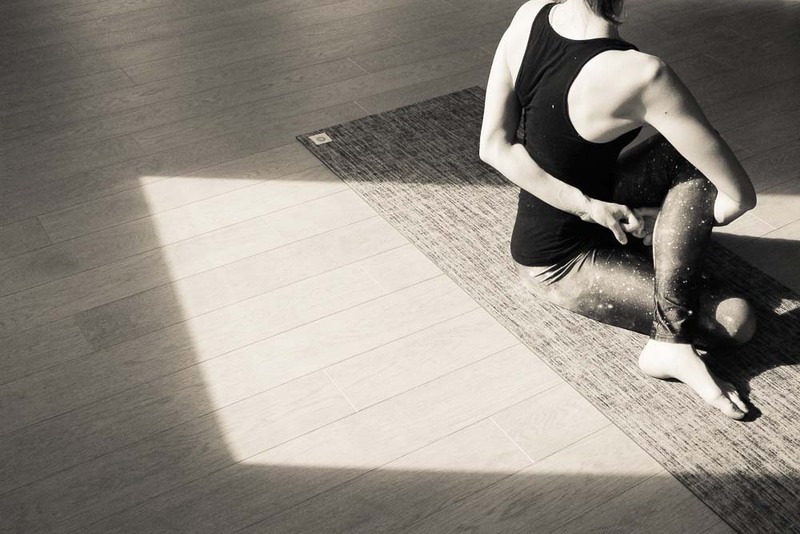 "Vinyasa" is derived from the Sanskrit term nyasa, which means "to place," and the prefix vi, "in a special way"
Yogalife Studios offer specific Vinyasa Flow classes or you can find this style of yoga presented in many of our flow classes. To learn more about specific classes click here! Yogalife Studios are so thrilled to see all these yogis, new and old, hitting their mats like it's going out of style. Whether you're new to the practice or a seasoned vet, chaturanga dandasana (or low plank/push-up) is one of those tricky poses that is easily done incorrectly. Why? BECAUSE IT'S HARD! This pose takes strength, breath, alignment and ZERO ego. It is truly one of those poses that you need to master the modified version before attempting to move on. Your shoulders will thank you! In order to do the full version of the pose, you must have sufficient arm, shoulder, and abdominal strength. These parts work together in a complicated way to create the perfect alignment here. If you don't have the strength to do the full version of this pose, do it from your knees! Let go of the ego and listen to your body. Now begin to lower down until your arms form a 90° angle and stop just at that point. Keep the tops of your shoulders pulled back away from your ears and pointing straight forward, not drooping down. Imagine that you’re trying to make your clavicles SMILE. In other words, broaden through the chest. “Smile your clavicles”.